Liz and I enjoyed a hike along Joyners Ridge Road. 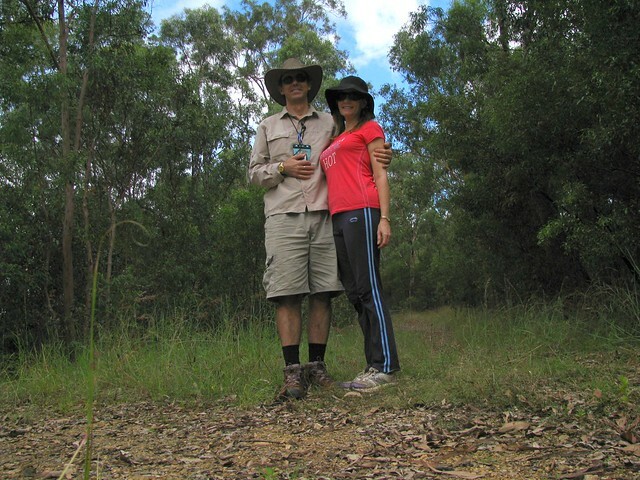 Starting at the Maiala car park, we walked 7.6km down through the rainforest to England Creek, and then back up again. 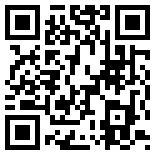 A total trip of 15.2km with almost 700m of vertical ascent. Lachlan and I walked this road as part of our hike last week, but today it seemed much easier. This walk gave some great examples of the different environments that exist at various altitudes down the mountain. 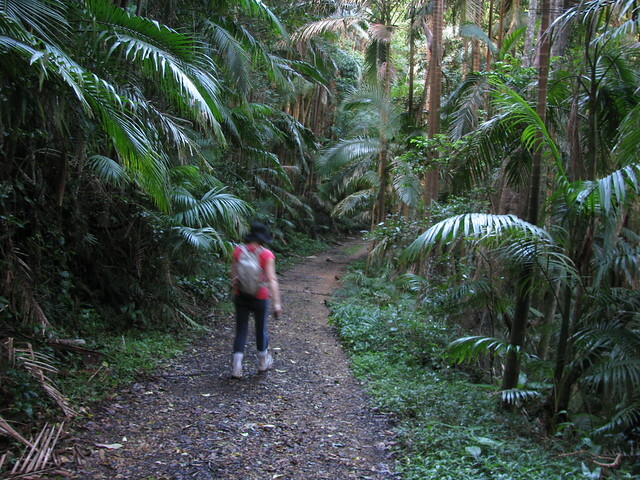 We started off in thick rainforest filled with piccabeen palms, figs, and ferns. 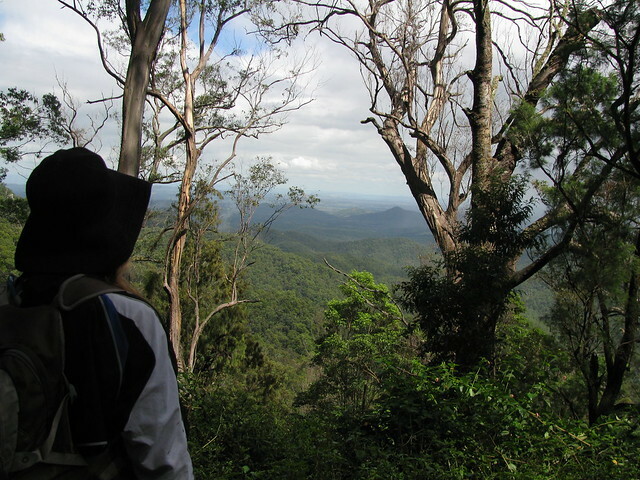 After about 2km, the vegetation underwent a stunningly quick change into wet Sclerophyll forests with tall Eucalyptus. 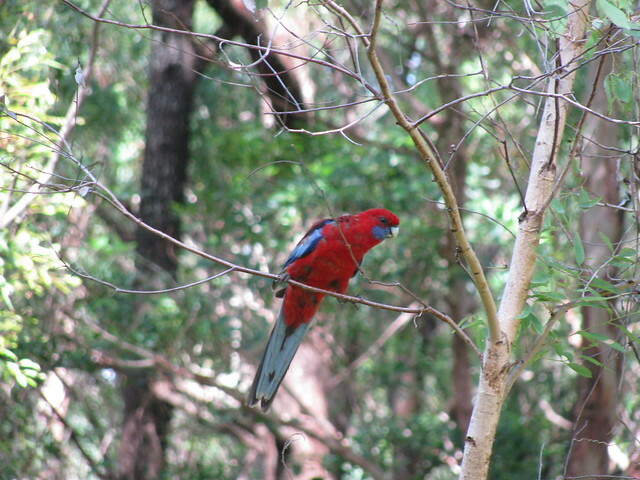 The air was filled with the calls of bellbirds and whipbirds sounding like laser sound effects from a Star Wars movie. Another few kilometres down the track and the vegetation opened up, the ground was much drier, and we didn’t have to worry about the ubiquitous leeches that inhabit the wetter parts of the forest. 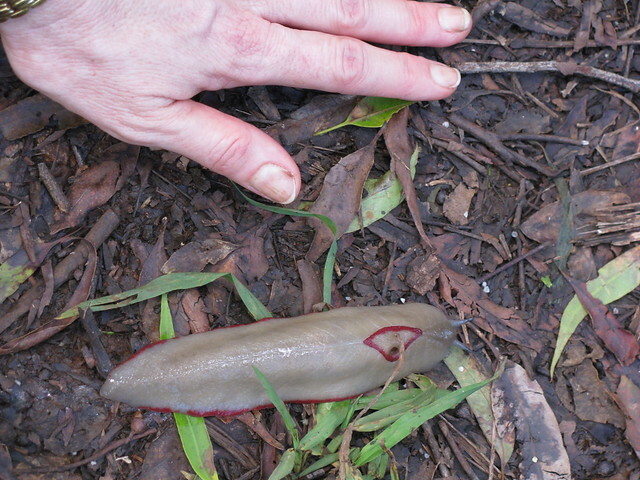 The Red Trianlge Slug (Triboniophorus graeffei) is the largest land slug in Australia. Liz almost stepped on this magnificent specimen. As we approached, it shrunk in size defensively. But even so, it was still the size of a human hand. 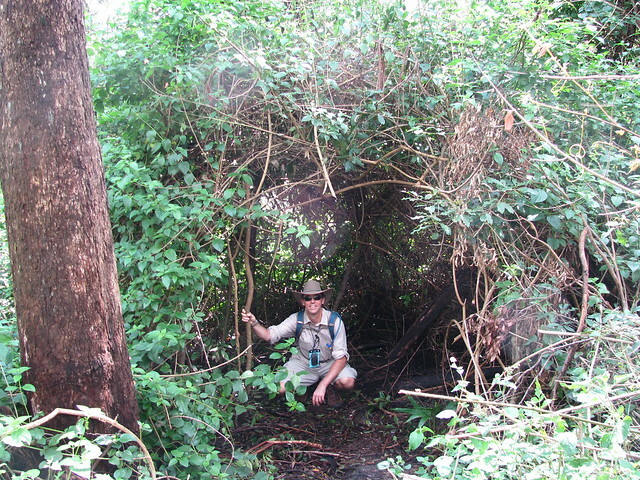 A previous visitor appears to have cut an archway through a lantana thicket. To my warped mind it looked like a little hut. I really enjoyed being able to share this beautiful walk with Liz. All up it took us just around 3 hours plus 45 minutes in breaks. Let’s do it again soon! Looks like a great walk. 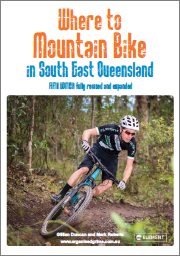 Will give it a go next weekend. J.R.Road is an out-and-back: you come back the same way you went out so you can make the walk as long (or as short) as you like. At the bottom of the road at the T-Junction if you turn left it’s a 2km walk to the creek. Alternatively, you can turn right, and follow England Creek Road as far as you can, then loop back to Mount Glorious via Lawton Rd. That would make it a 25km loop.